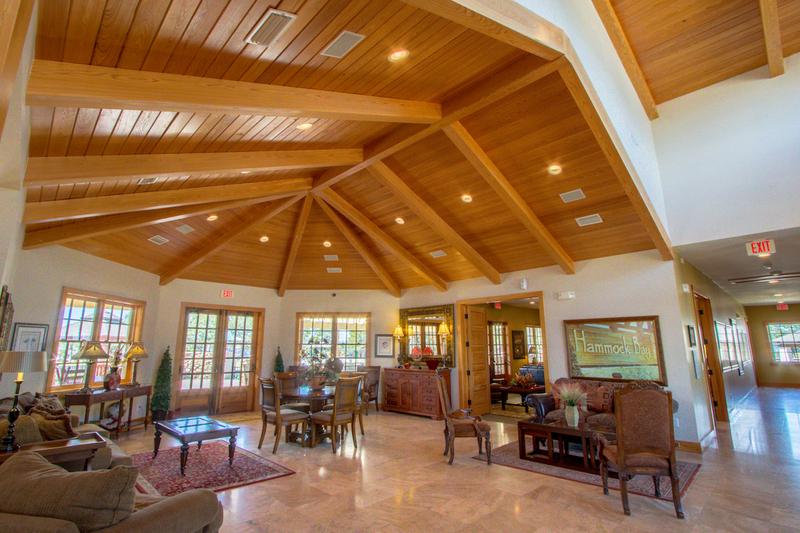 The Lake Club has become quite the gathering spot for Hammock Bay homeowners. 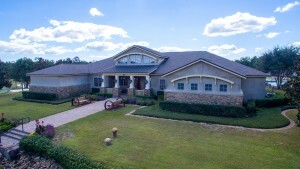 The 6,000 square foot Lake Club is loaded with amenities, including a spectacular fire pit and deck overlooking Anchor Lake, a movie theater, a social function area, bar, library and kids room. And it’s a great place to throw a party. 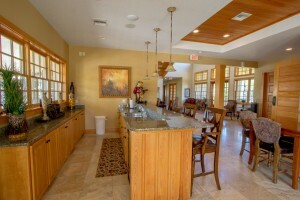 Every year, Thanksgiving Dinner is held at the Lake Club at Hammock Bay. This year there was a huge turn out. Over 100 people came out to dine with their neighbors and friends and get to know others in the community they call home. The sun was out, football was on and great conversation was abundant. The social club provided the Turkey and Ham and everyone else brought a dish – potluck style. It was the perfect arrangement for community members to meet each other, socialize and break bread together. 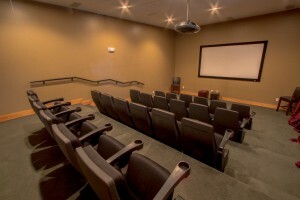 There will also be a Super Bowl Party at the Lake Club. Bring your cooler and a dip or snack to share on February 7, 2016 to the Lake Club for a huge party celebrating the 50th Annual Super Bowl! Similar to others parties, it will be a potluck-style affair and of course close to home. Stay tuned for game day details on our Facebook page here. Welcome home to your community. Get to know one another.